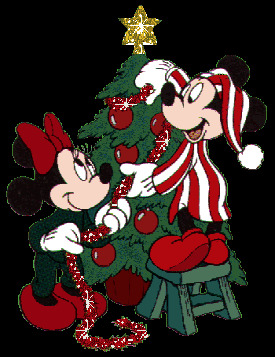 It seemed in the festive spirit to have one page devoted solely to Walt Disney Christmas images. 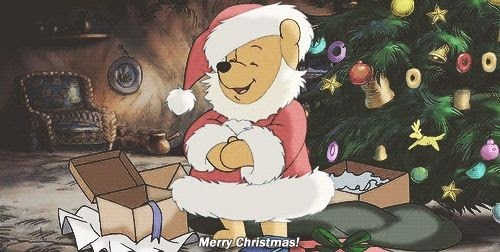 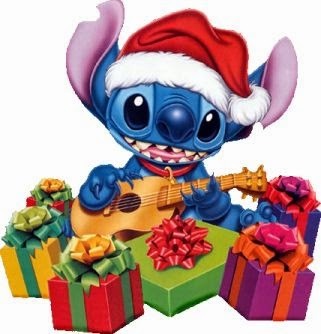 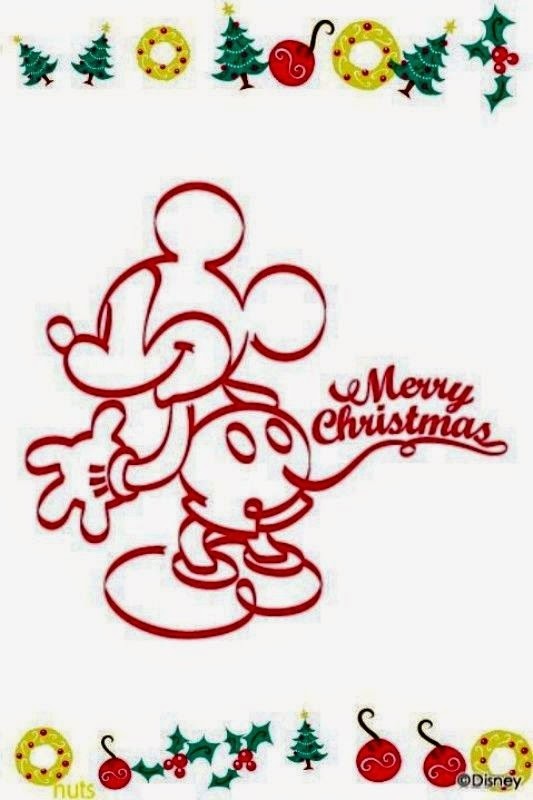 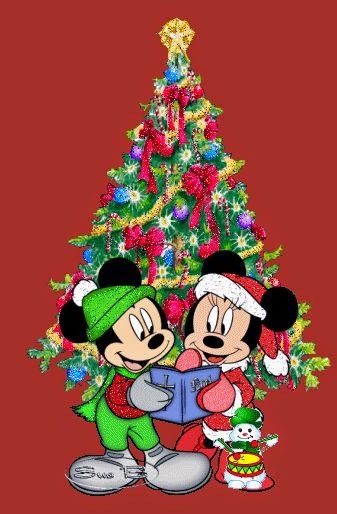 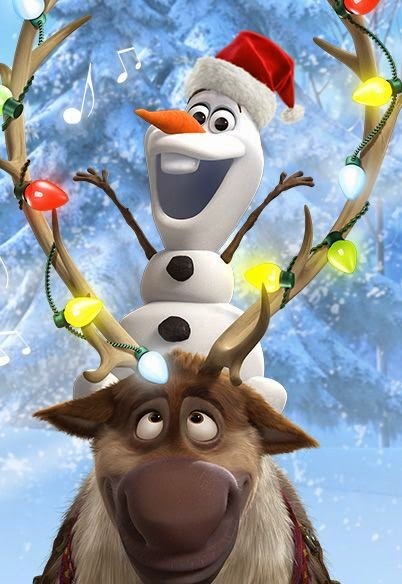 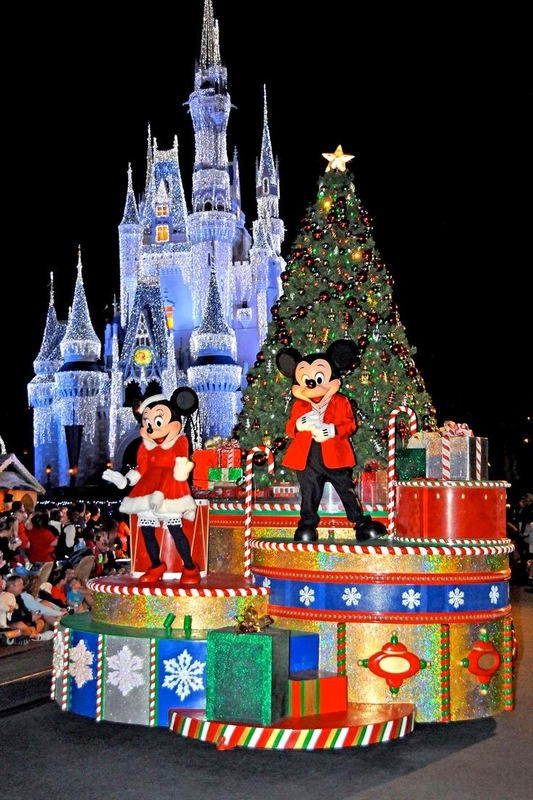 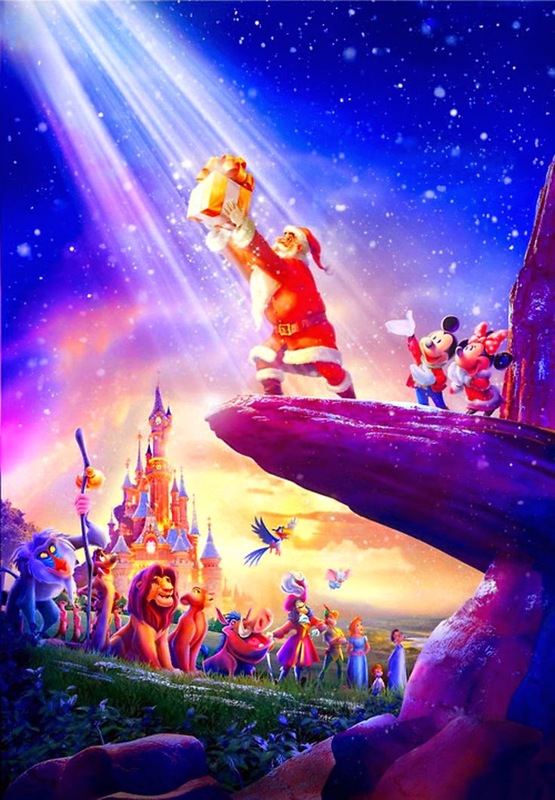 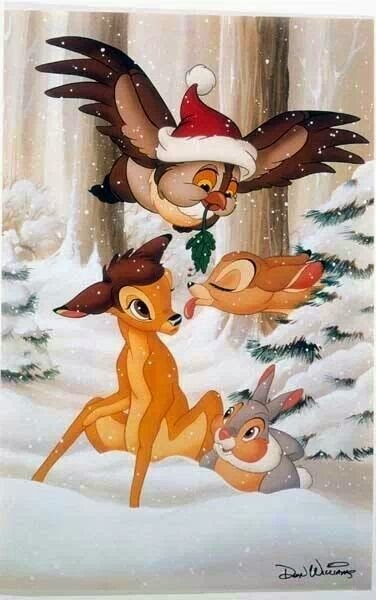 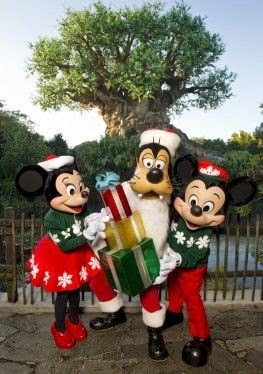 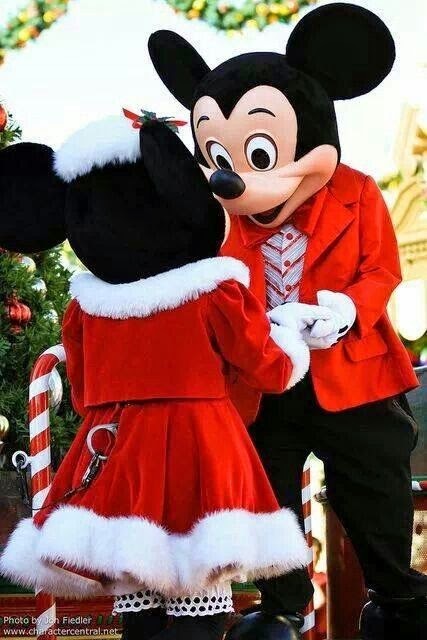 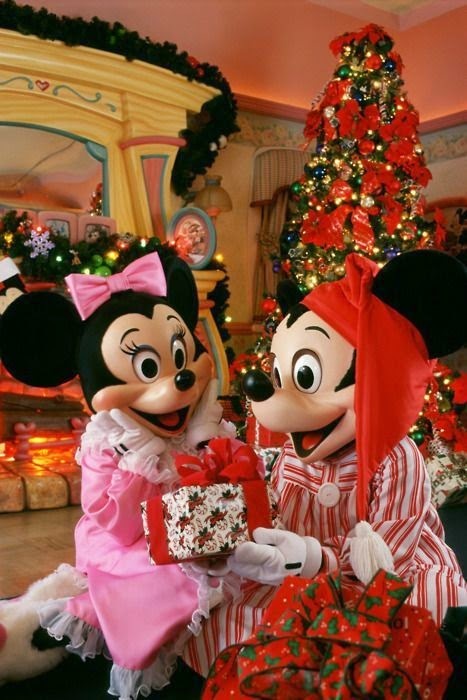 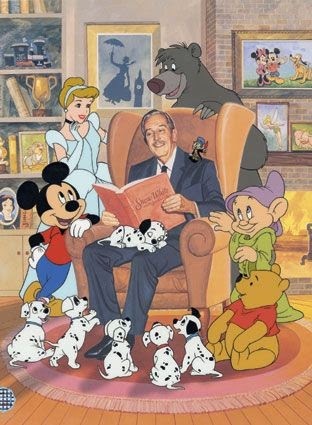 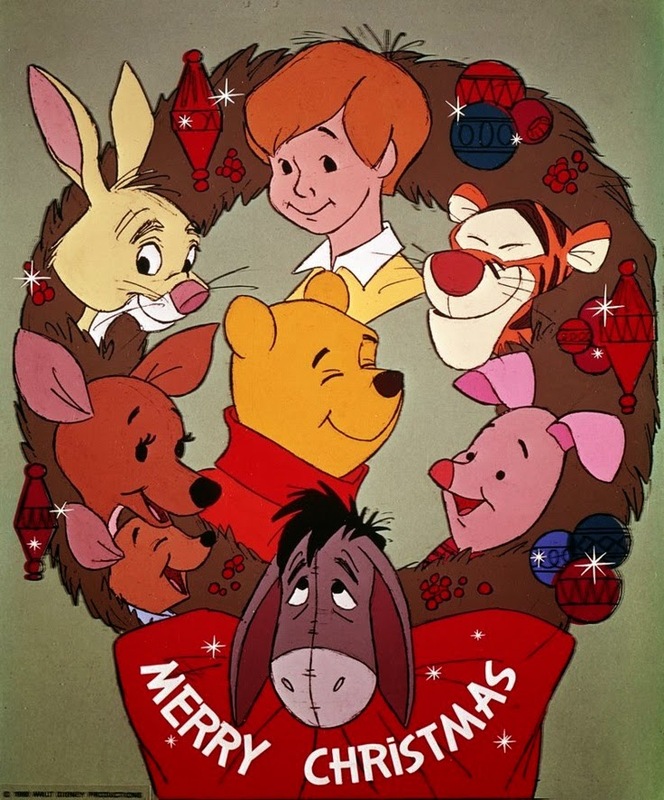 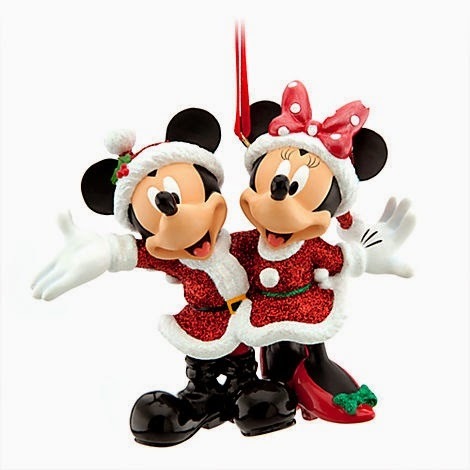 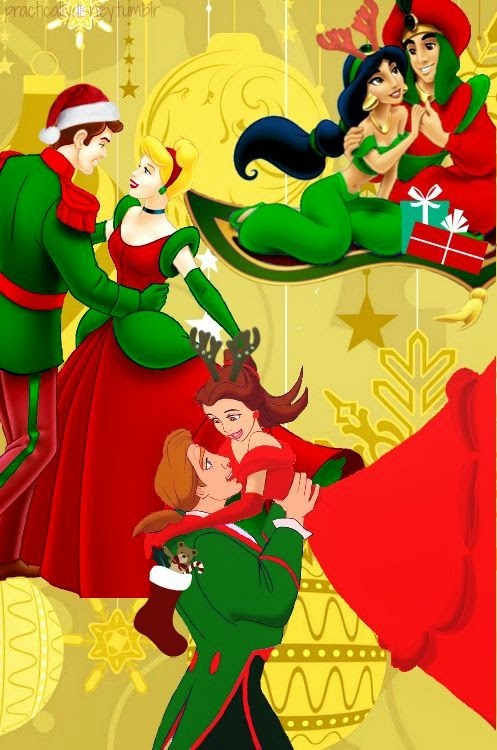 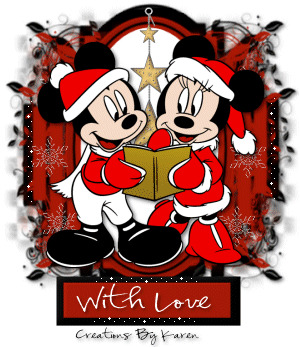 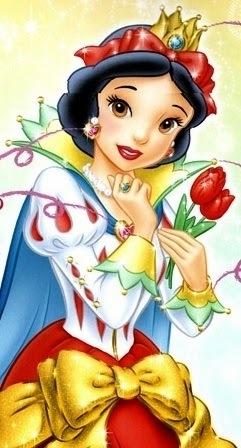 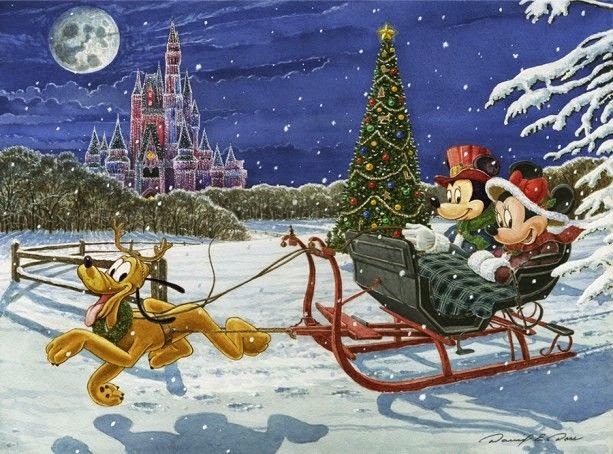 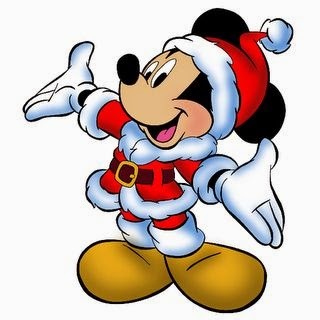 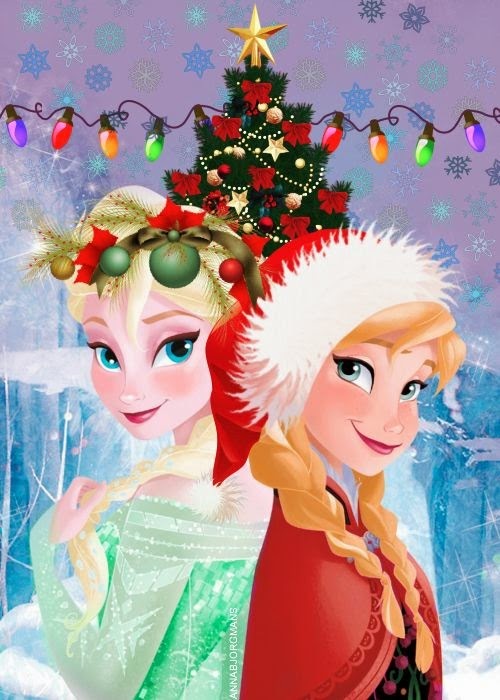 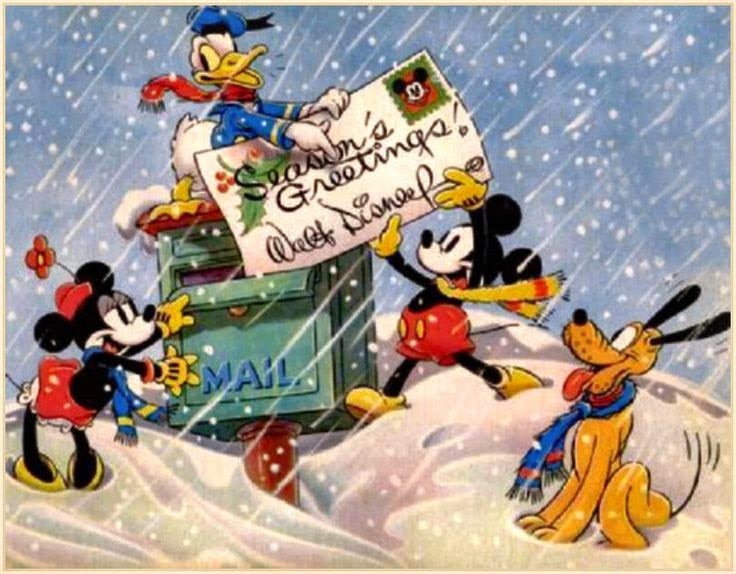 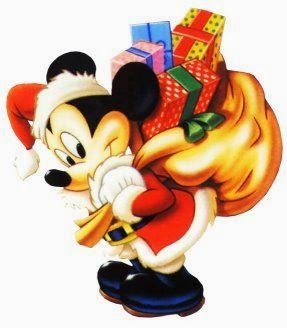 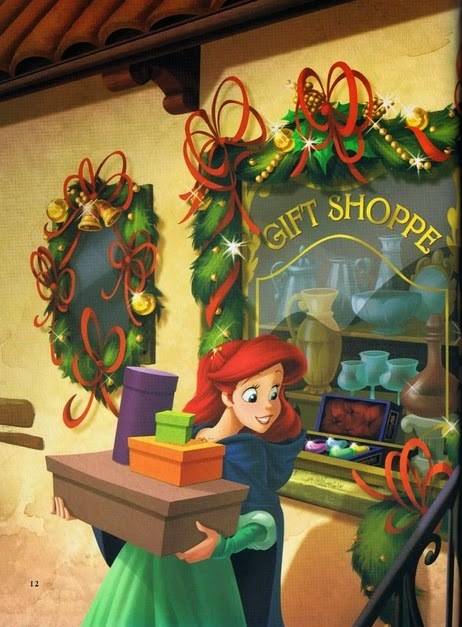 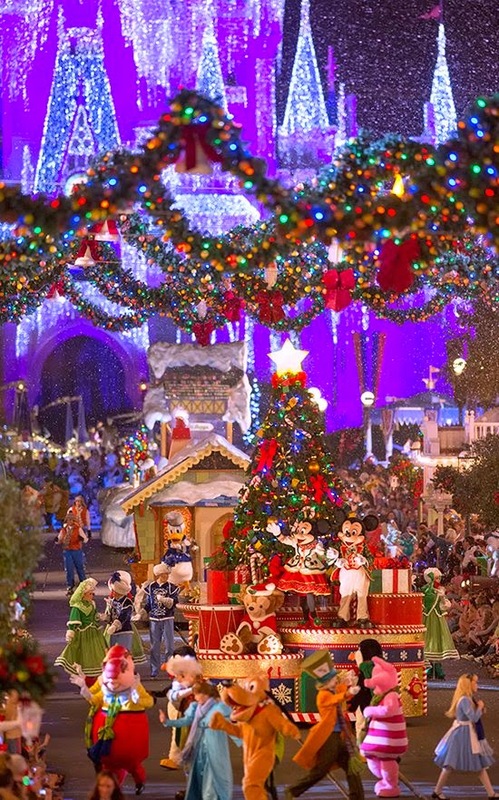 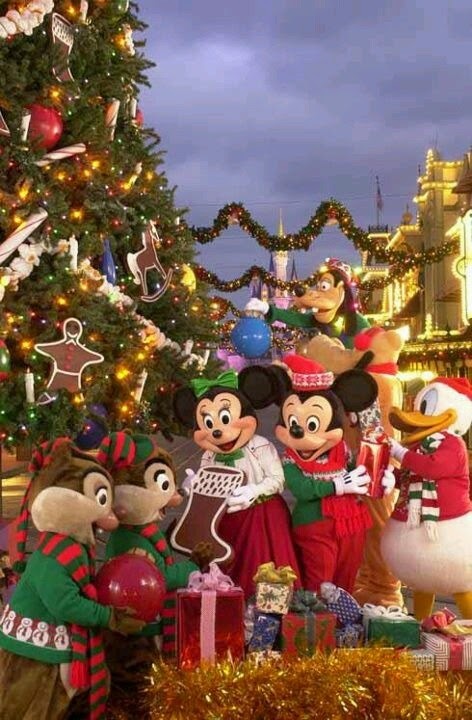 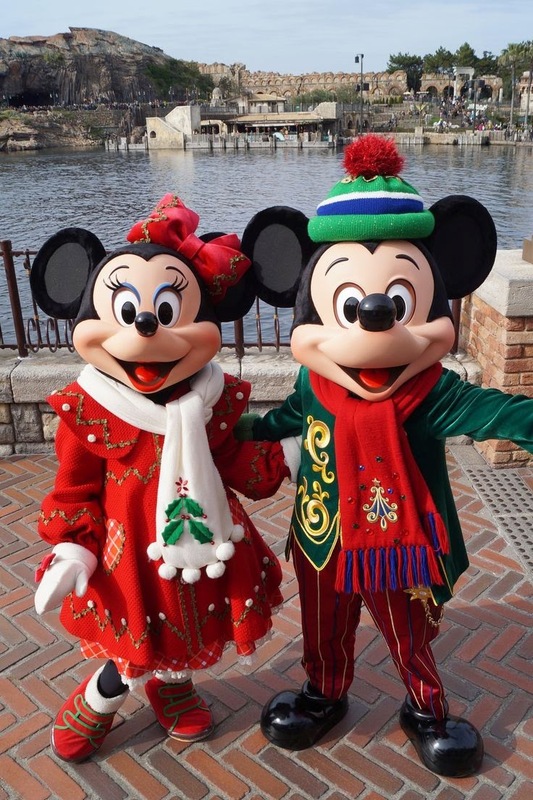 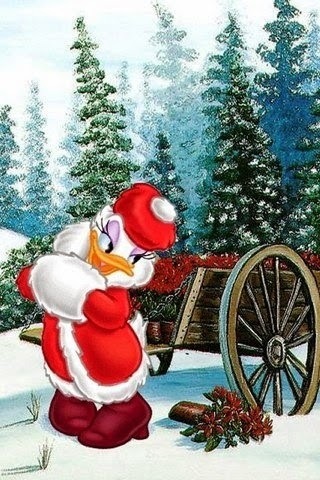 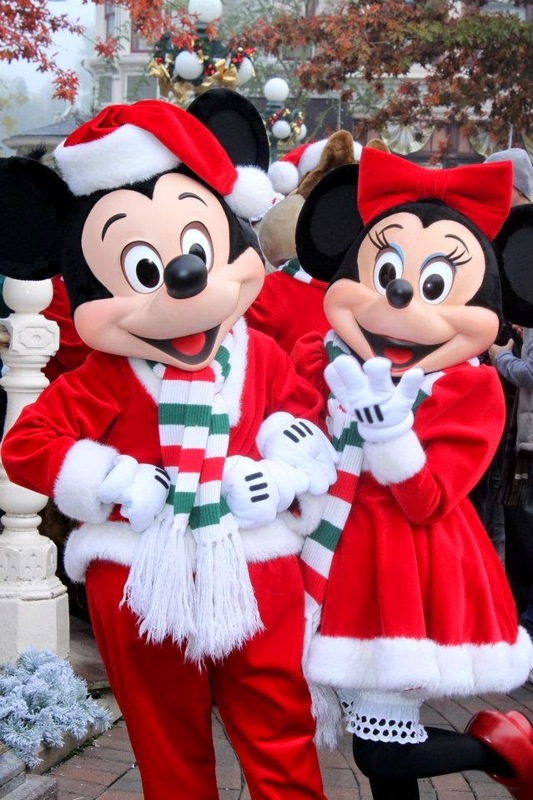 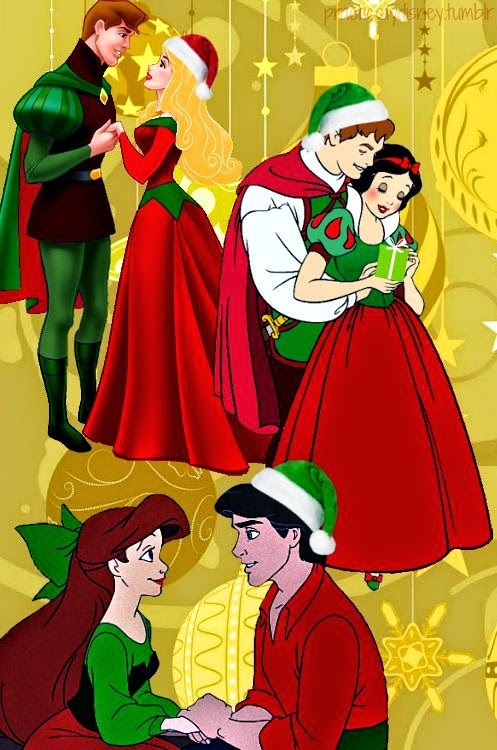 So, in that spirit, we have images of all of the top Disney characters wishing you a merry Christmas. 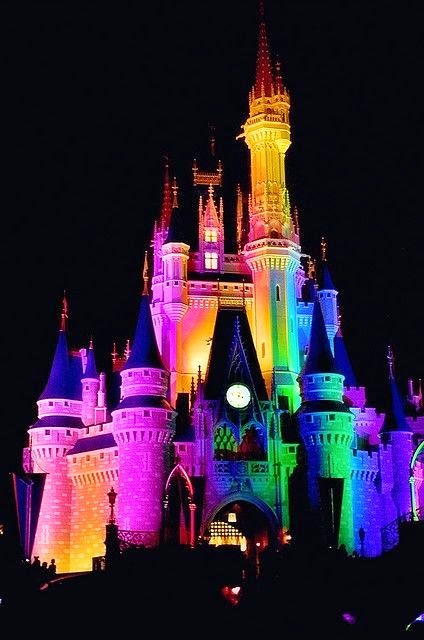 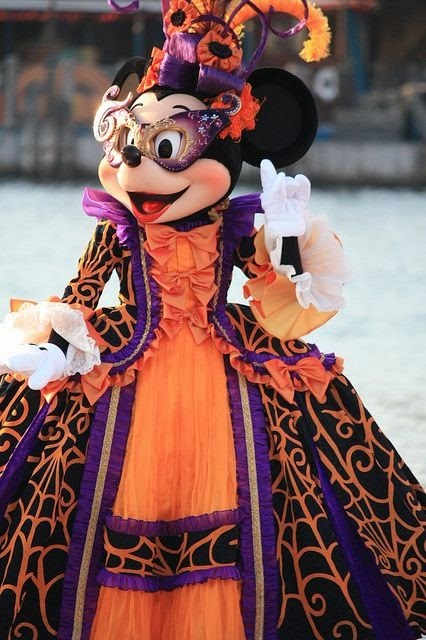 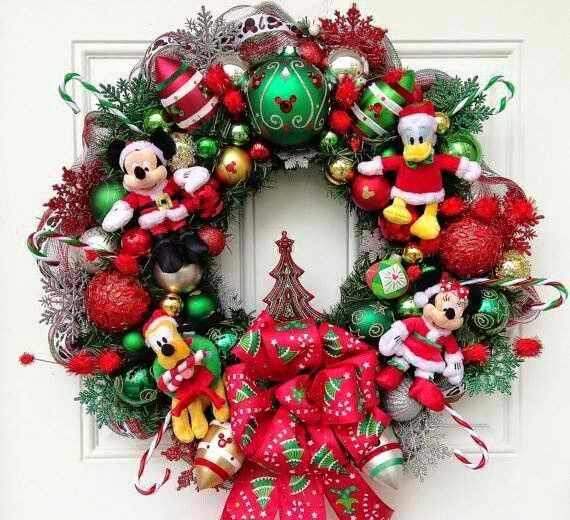 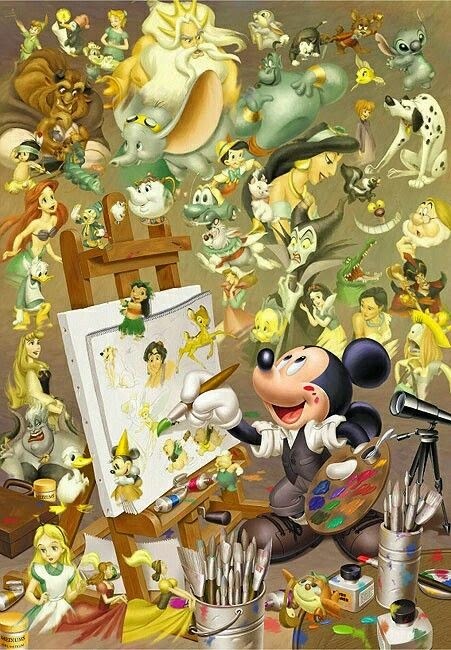 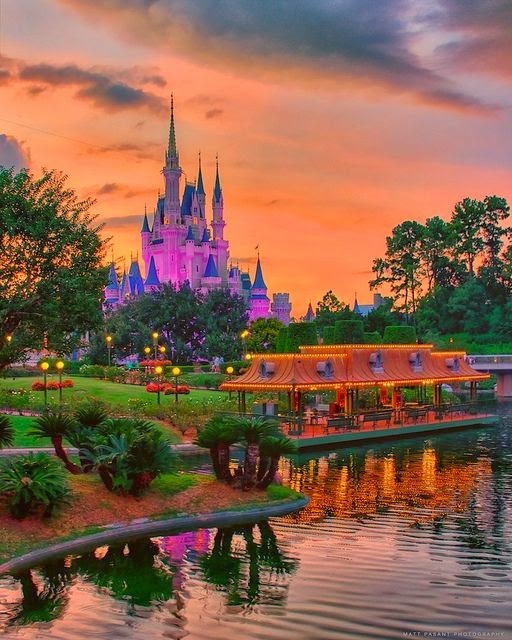 This includes: Tinkerbell, Mickey Mouse and Minnie Mouse, Winnie the Pooh and all his friends, The Lion King, Snow White, Princess Elsa and Princess Anna, other Frozen characters such as Olaf and Sven, Bambi, Donald Duck, Daffy Duck, Cinderella, Ariel the Little Mermaid and Prince Erick, Stich, Baloo, Goofy, the Red Queen and the Cheshire Cat, and others. 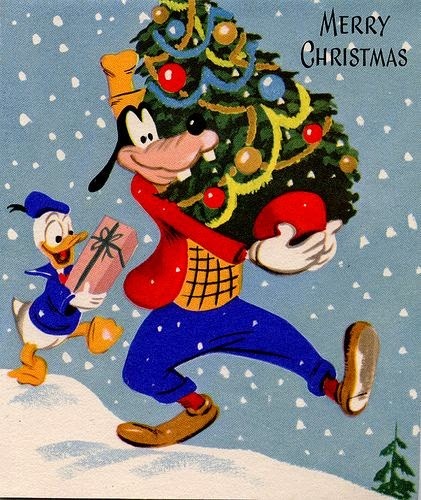 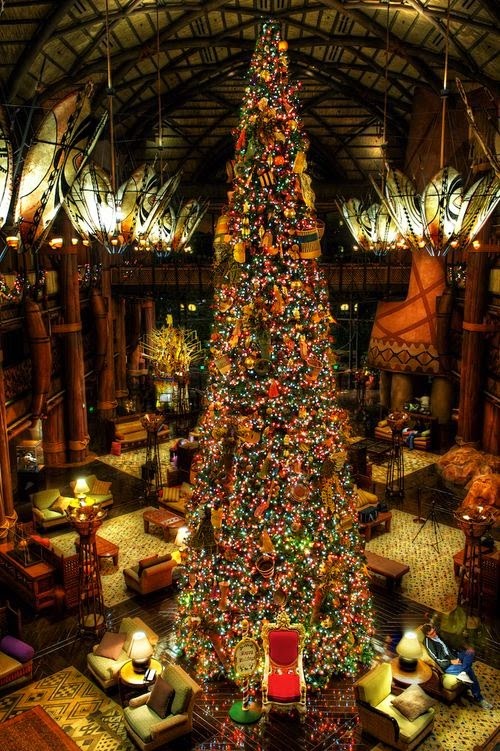 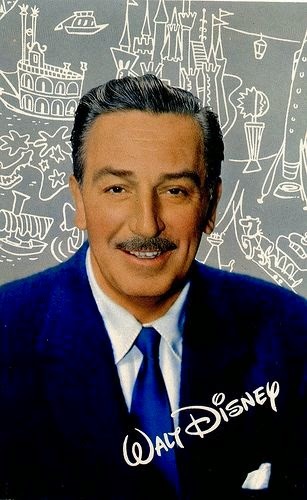 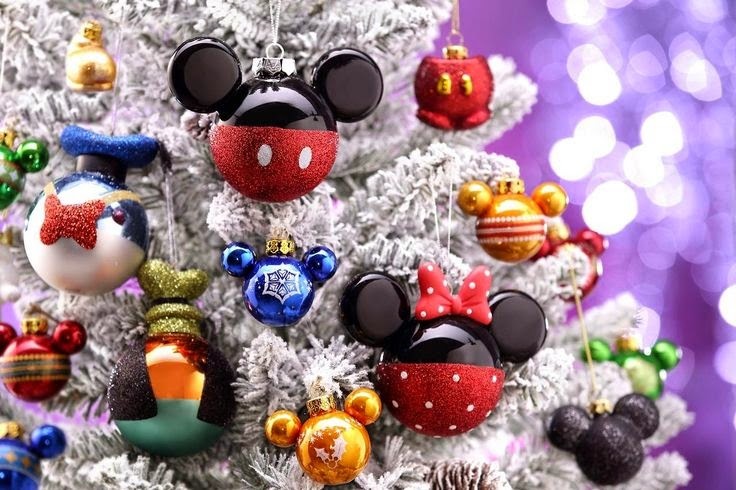 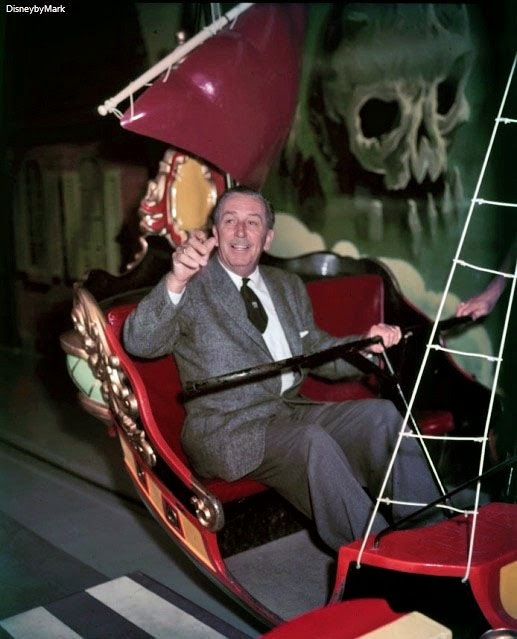 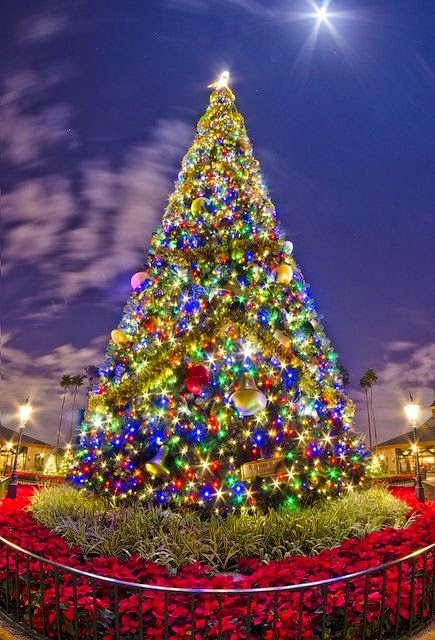 There also are some Christmas images from Walt Disney World, including the Epcot center tree, some live Disney characters, and, of course, a few of the man himself, Walt Disney. 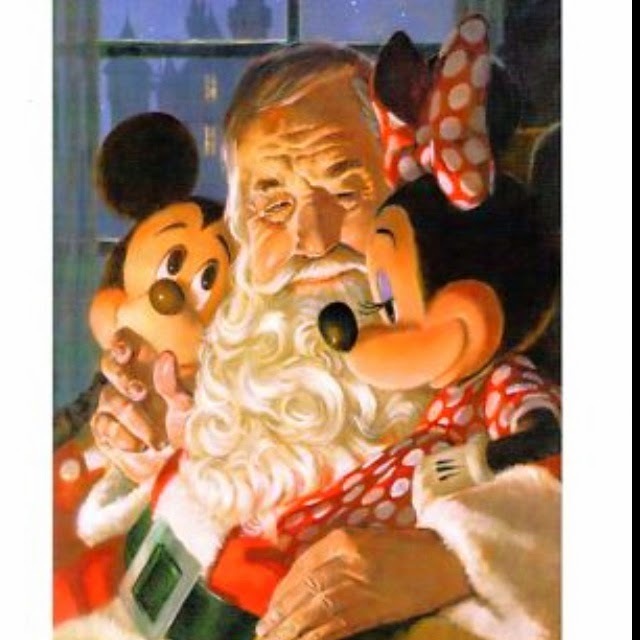 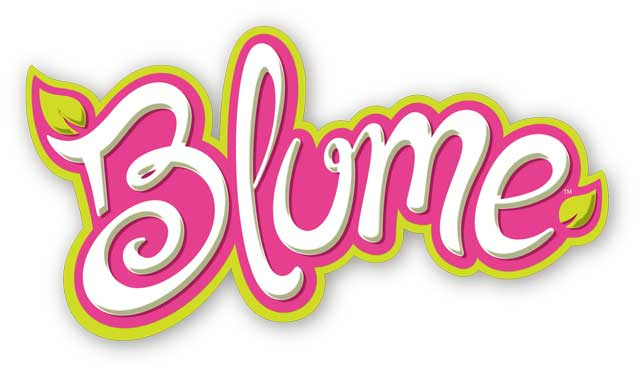 Hopefully we didn't leave out your favorite.